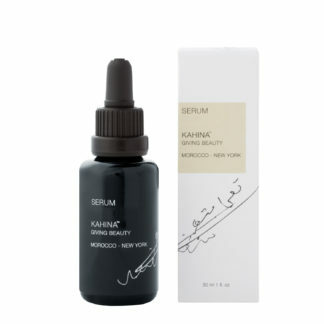 Kahina’s 100% pure steam distilled Rosa Damascena from Morocco’s Valley of Roses gently hydrates, soothes irritation, tones and cleanses skin for a supple and revitalized complexion. The water used to distill Kahina’s Rose Water flows from the Atlas Mountains to the Dades Gorge, infusing this water with its mineral rich content. Rose petals are hand picked by the Berber women of Morocco. 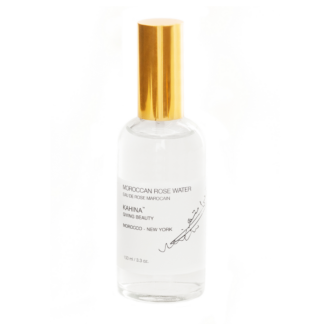 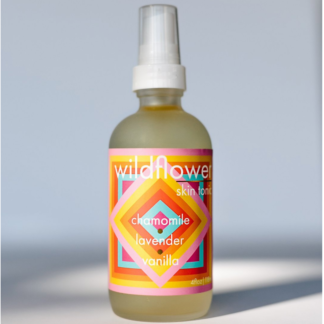 Use as a toner or moisturizing mist to soothe dryness, redness or sensitized skin. Spritz before applying moisturizer to use less. 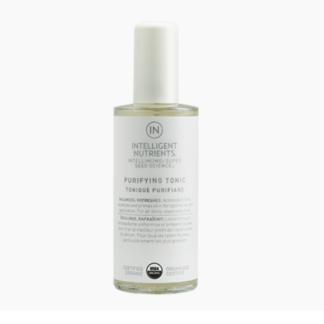 Use in the middle of the day to refresh the skin.